Bountiful Books | The Kids Beat | Kids VT - small people, big ideas! In 1997, management consultant Duncan McDougall left his corporate job in Boston for a farmhouse in New Hampshire, in search of more meaningful work. After months of researching how to meet the needs of low-income, at-risk and rural kids, the Tuck School of Business grad founded the Children's Literacy Foundation (CLiF), providing small-town public libraries in New Hampshire and Vermont with new children's books and literacy presentations. In the two decades since, the now-Waterbury-based nonprofit's reach and scope have grown enormously. In 2017, it served more than 36,000 children under age 12 and gave away $700,000 in new children's books. The organization celebrates its 20th anniversary on March 9 with a gathering of community partners and supporters at Norwich's Montshire Museum. The celebration will highlight CLiF's work over the years, ranging from the organization's flagship Year of the Book program — which awards 10 elementary schools each year with $25,000 worth of literacy programs, support and new children's books — to the Senior Reading Buddies program, started last year, which connects elementary school kids with local senior citizens. As part of its birthday celebration, the organization also is collecting stories about how literacy has helped shape people's lives. Share yours on social media using the hashtag #clifstories. 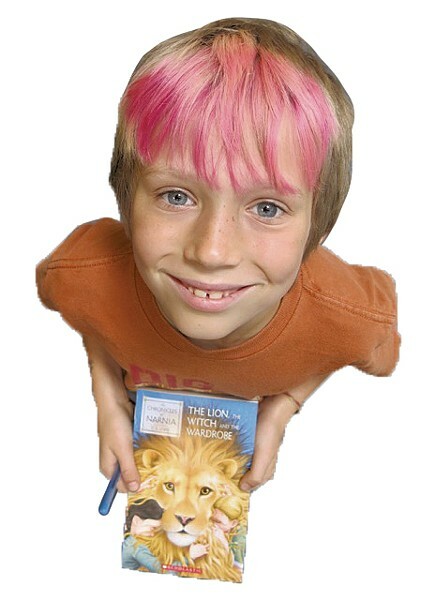 Learn more about the Children's Literacy Foundation at clifonline.org.